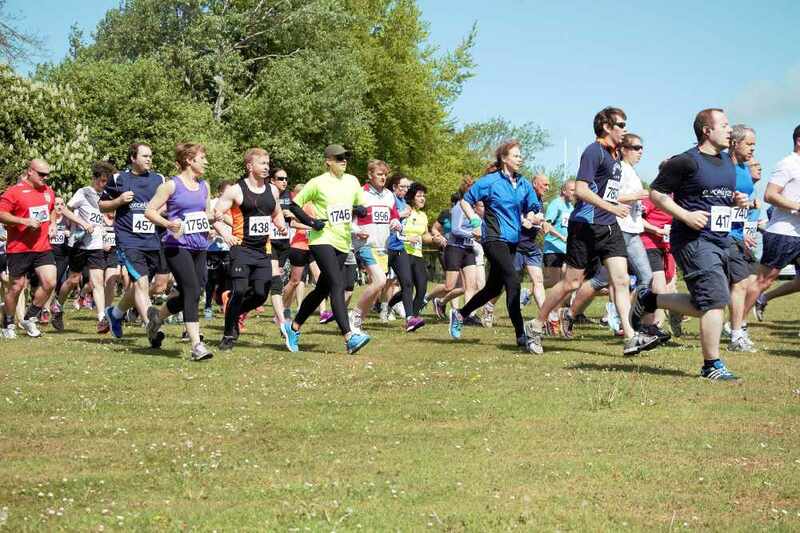 The Sawston Fun Run is back for 2019! On Sunday May 12th you can run or walk as part of the largest community-led event in the region. This year It’s in aid of Cambridge Cancer Help Centre, based in The David Rayner Building at Scotsdales. Many people in this area have used the services over the years and some of the equipment and furniture urgently need replacing. The Sawston Fun Run will also be supporting 14 other great causes. There are categories by age and gender with entry fees of £6 for entrants in school years 1 to 11 and £12 for adults of 17 years and over. There's a choice of two routes - the traditional race of 7.4K race or the shorter 4K that is primarily for school years 1-6, walkers, small children and those wanting to accompany them. Verity Swinscoe, YMCA Trinity Group’s Marketing and Fundraising Officer said ‘We’re thrilled the Fun Run has chosen YMCA Trinity Group as a major beneficiary for this year’s event. The donation will help us provide vital mental health support for young people in primary schools in South Cambridgeshire as well as for young people staying with us in our Cambridge accommodation. Our aim is to assist young people, in a crisis situation, to improve their lives and to explore their talents allowing them to contribute, thrive and belong in their communities’. Ian Chamberlain, Chairman of the Rotary Organising Committee said ‘We’re pleased that we can support the community by organising the event that helps local charities and organisations and that gives local people so much pleasure. It’s always really good to see so many people enjoying themselves. The backing we receive from the business community is vital to the organisation of the event, so we thank the sponsors and everyone else very sincerely for all their help. We hope many people will register; well ensure everyone will have a great morning on the 13th May’. The Sawston Fun Run, with the Rotary Club of Cambridge, Sawston. 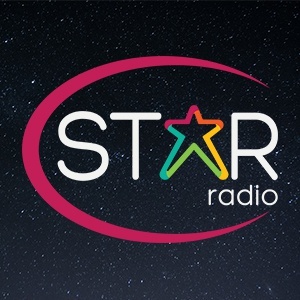 Supported by Star Radio.